Tesco is embracing a new generation of start-ups in an attempt to embed more innovative business strategies into its company culture. 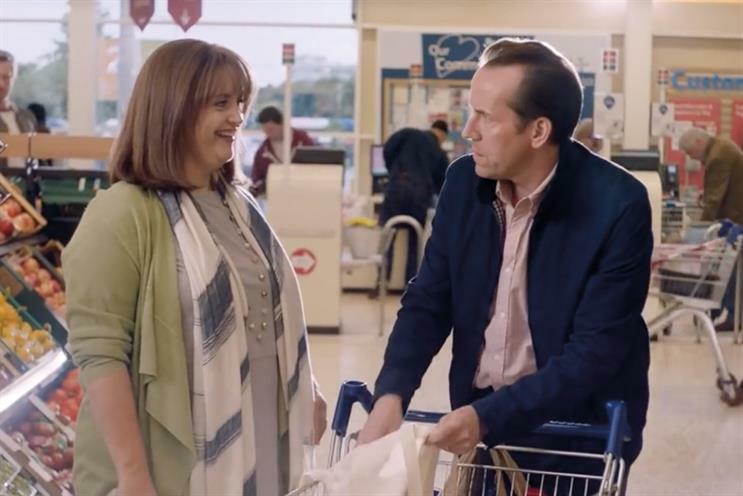 The supermarket is working with Founders Forum, a community of global entrepreneurs founded by Brent Hoberman.Tesco will partner with the organisation's Founders Intelligence arm. Although Tesco has yet to decide which types of businesses it will collaborate with, the ambition is to import a more entrepreneurial approach to innovation. The as-yet-unnamed initiative, which is at an early stage, marks Tesco’s latest collaboration with start-ups. The retailer has been working with Rainmaking Loft, which provides a shared office space for new businesses and entrepreneurs, for three years. Tesco offers mentoring and guidance to the start-ups involved with Rainmaking Loft. Unilever runs a similar initiative called the Unilever Foundry. It helps small established businesses that are ready to "scale up". Hoberman also founded Made.com and Lastminute.com. He previously sat on the advisory board of Bartle Bogle Hegarty, Tesco’s ad agency.